Finding your tribe can be difficult. The older we get, maintaining the ones we already have are our primary focus outside of the new ones we make in our circle of influence. This can be at work, church, online, and within the community. As mentioned in my previous post, one of my life goals is to be healthy in all ways. This goal includes having healthy relationships. As I have grown, so have many of the relationships around me. Some have grown closer and others have grown apart for the better. 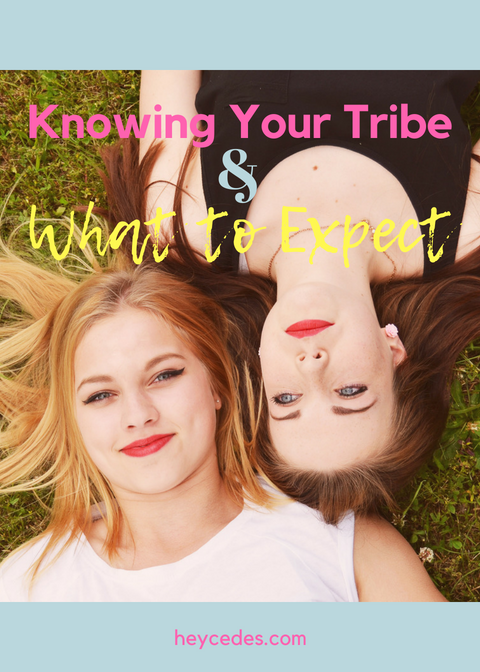 Among social media, there is a trend in learning what it means to find your tribe. I have stayed up reading article after article learning about attraction, prayer, manifestations, self-help how-to's, and goodness knows what else really trying to understand if I've found mine or have just completely missed the bandwagon my tribe was on. When I think about a tribe, I think of people who have the same interests as me, similar goals, they are authentic people who love their lives, and themselves. I have also found that many believe that you must be the person you want to attract. I agree with this to an extent. My reasoning is simple. The depth of the friendship, in my opinion, can adapt to fit the season of life for both parties. For example, the friendship may be built off of common ground. You may really enjoy doing activities together. From those activities, you both share more about who you are. 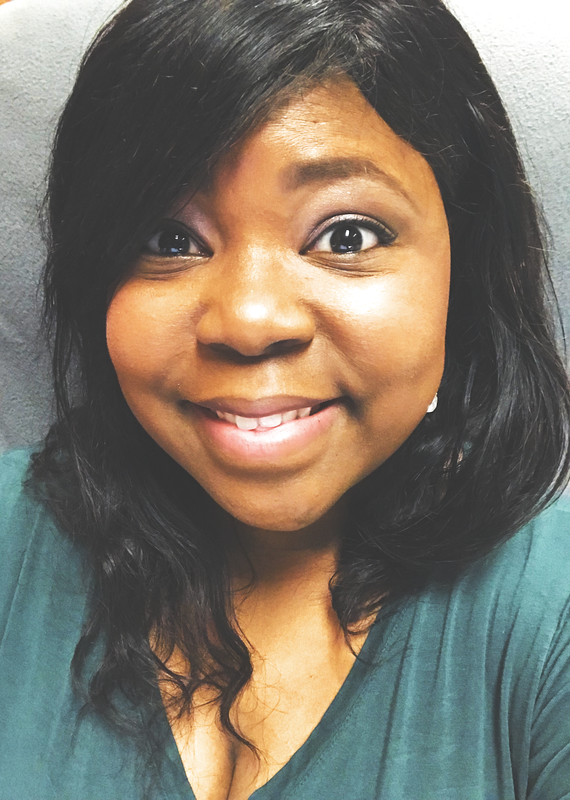 Friendships that withstand the test of time typically have an ebb and flow of fun times, mentor, and mentee roles where one of you may need more encouragement depending on the season. This is totally okay because we should be constantly growing as individuals. Iron sharpening iron, right? That kind of relationship is basically goals! So I assume that most of the content is for the initial stages of a tribe and that is a GREAT place to start. 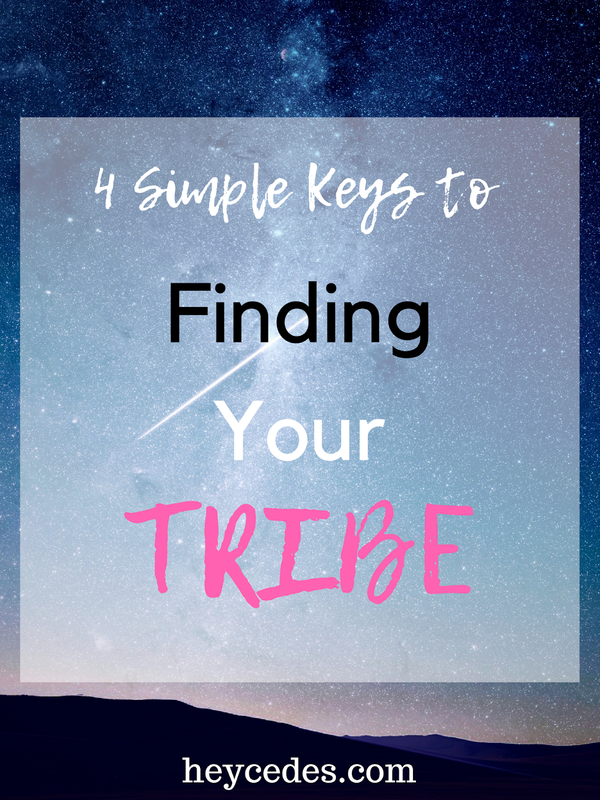 I feel like many of us have experienced what it is like to end up in the wrong tribe and if you are like me, just needing some reaffirming that you haven't completely lost it trying to figure it out, there are ways to help you make a determination! Many of the longtime friends I have today are intentional friendships. Communication is a large part of it. You do not spend all of your time trying to decipher what the other person is trying to say or do. You do not have to wonder about the intent of the other person. Someone is always scheduling a call, text, coffee meet, or Facetime to stay in touch. I think this is so important. It doesn't matter how busy you are. When you care to find the time, there will be time. There is freedom to express who you are and what you believe without backlash. There is no fear. There is no anxiety. No sugar-coating necessary. It is a level field. Why? Because of mutual understanding and respect. A judgment free zone does not mean automatic agreement on everything but you know you have each other's back. We cannot make everybody happy. Reality is, people who love you dearly will still have other interests. Other interests mean spending time with other people. I promise you it does not mean the end is near for your friendship. 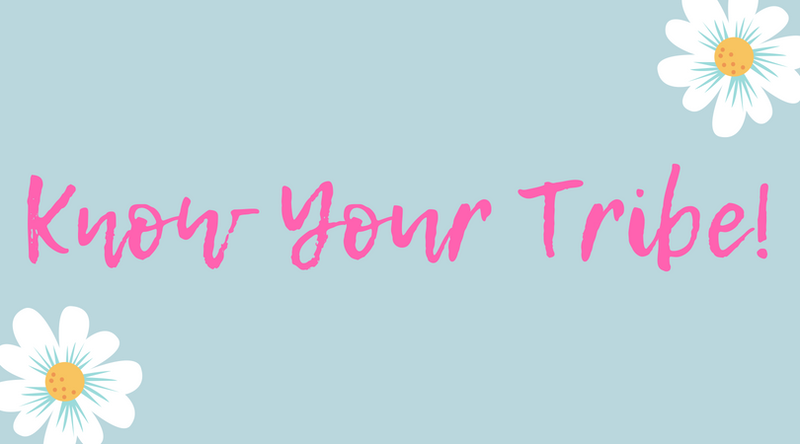 Whether you adapt to get to know a different side of each other or just simply continue to spend time together, you are confident enough that your friendship is not threatened by the "other". You feel empowered when you are around each other. Personally, on days that I need encouragement, I know that I can call my friends and they will remind me of who I am, Who's I am, and the goodness I am capable of. They know the same applies if they need me. You simply bring out the best of each other!